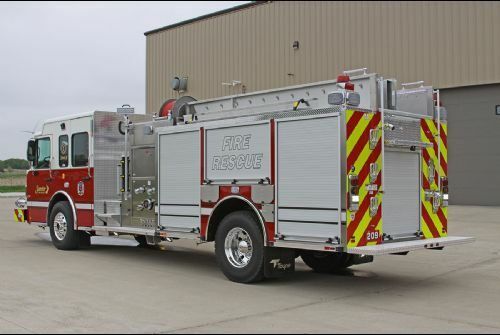 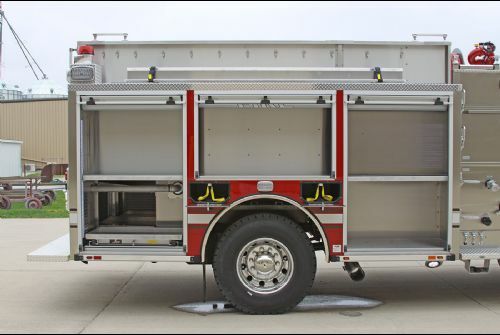 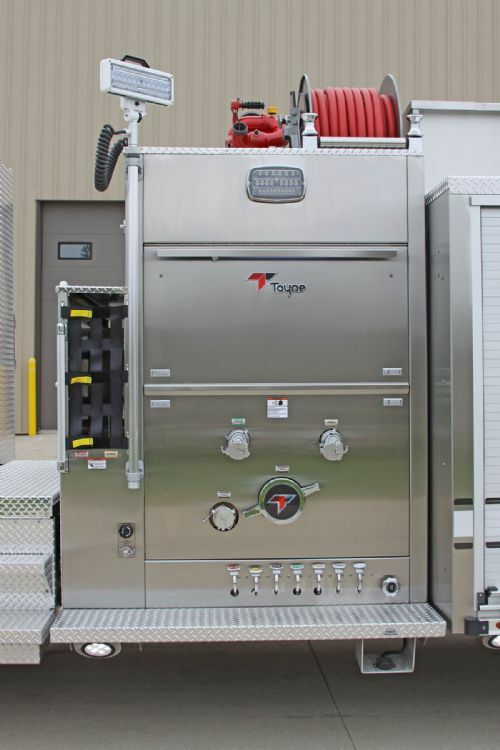 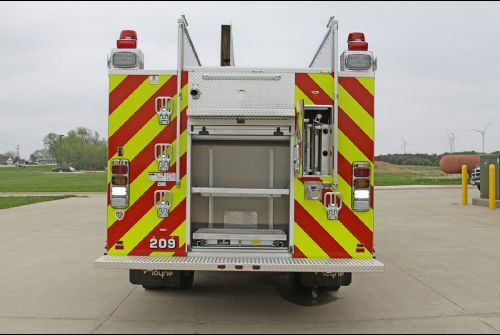 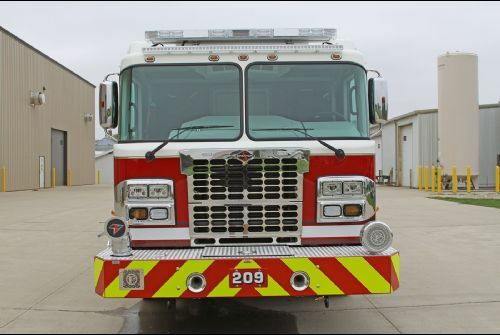 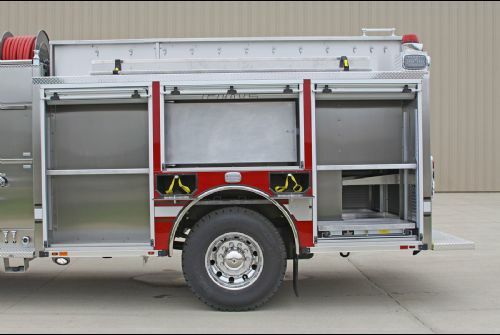 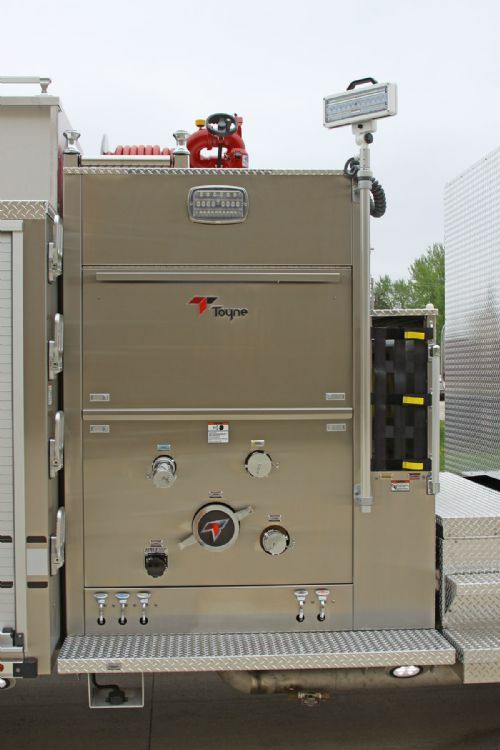 Sumter Fire Department - May 2018 Featured Customer | Toyne, Inc.
City of Sumter/Sumter Fire Dept. 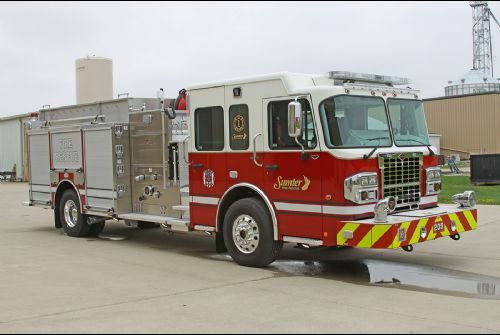 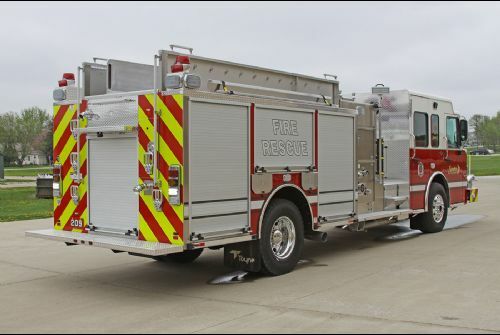 Sumter's pumpers each include a 1,000-gallon UPF tank, 1,250 gpm Hale Qflo pump, and Fire Research InControl 400 pressure governor. 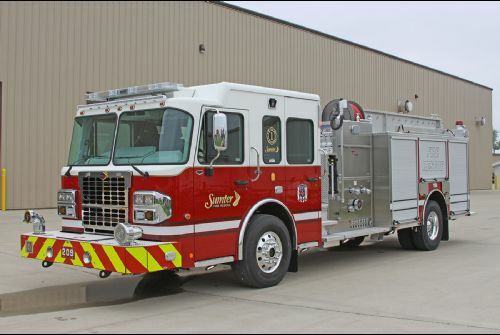 The Sumter Fire Department is a combination of city and and volunteer stations.